Home Expired Event Support Epic Aussie Farms Raffle! 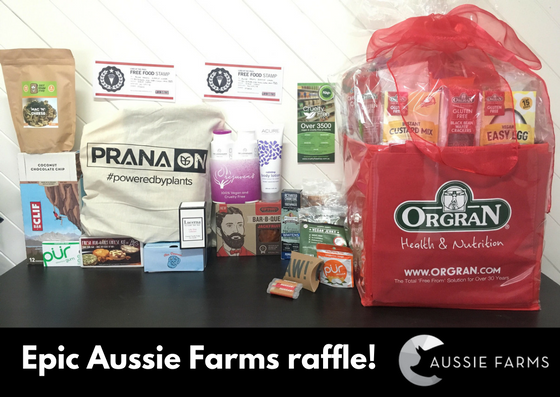 Support Epic Aussie Farms Raffle! All funds raised will go towards promoting Dominion and creating a kinder world. There is an online raffle plus a separate raffle at every premiere screening. When you buy tickets you can select to enter the Online raffle or the Canberra raffle. A huge thank you to all the wonderful businesses who have supported our raffle and are helping us to build a better future. People anywhere in Australia can enter the online raffle but only people in ACT can enter the Canberra raffle. Prizes will be posted to the winner.